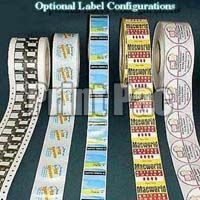 Apart from that, we also deal in paper labels, stickers, hologram tapes, sequence holograms, holographic tear tapes, holographic films, holographic shrink sleeves, shrink sleeves, holographic threads, lenticulars, unigrams, stereogram holographic shrink sleeves, hologram consultancy, designing of holograms, etc. 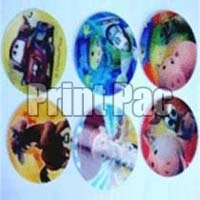 We import Holograms from the reliable manufacturers and vendors of the global market. Customers are highly satisfied with the quality and performance of our product range. 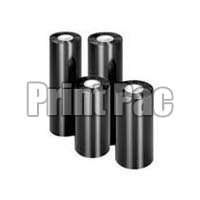 We are identified as one of the prominent Barcode Dome Label Suppliers in the country. Our Labels help to promote the company’s image in an innovative way. 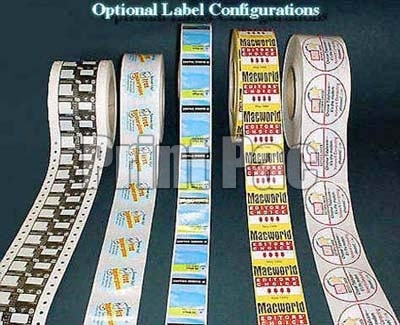 Besides, you can use Barcode Dome Labels as a brand name of your products. 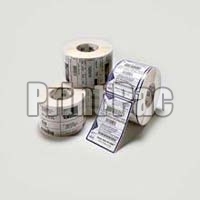 we are engaged in offering high grade thermal ribbons used in the preparation of barcode label printer. Our ttr wax ribbons are extremely efficacious and render trouble free performance for longer period of time.